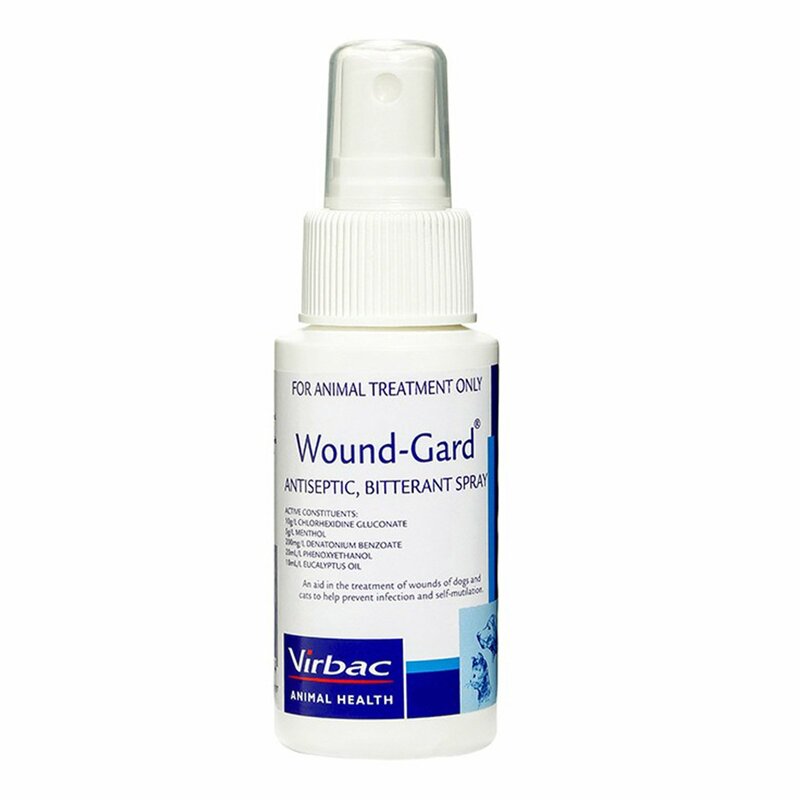 Manufactured by Virbac, Wound-Gard for dogs is an antiseptic spray used for treating normal wounds and post surgical wounds in dogs. The easy to use spray with bitter taste prevents the pet from licking the wound and prevents further damage. It reduces chances of further infection by healing wounds, abrasions and lesions at a quick pace. The spray with antiseptic and expectorant ingredients provides rapid recovery by disinfecting the wounds and preventing self-mutilation. Formulated to treat all kinds of wounds, Wound-Gard provides instant relief for dermatological problems in dogs. 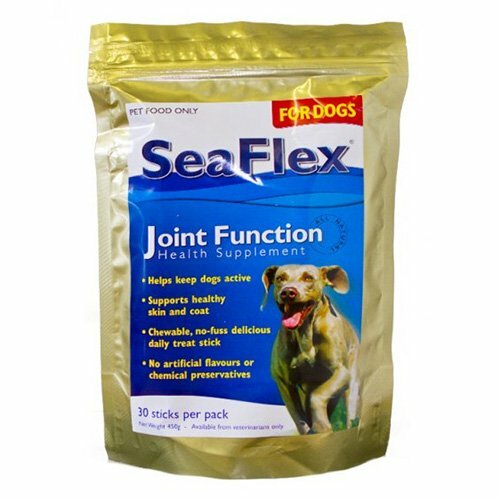 Highly safe, the treatment ensures fast healing with little transient discomforts. A liquid formulation with antiseptic properties, Wound-Gard spray for dogs is specially designed for rapid wound healing. The easy to use topical spray induces rapid healing and prevents the spread of wounds, cuts and lesions. The bitter tasting spray prevents pets from licking the wounded area and thus prevents further damage. Easy to administer spray with antiseptic properties. 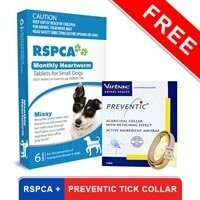 Topical spray with bitterant property heals wide range of wounds in dogs. 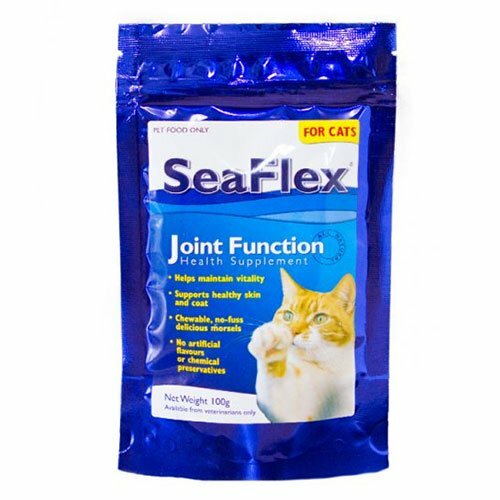 Suitable for normal wound care as well as post surgical wound treatment. Bitter taste of the spray prevents the pet from licking the wound and thus stops further damage. Promotes quick healing by disinfecting the wound. Ensures quick recovery without any side effects. Shake Wound-Gard spray bottle well before removing its cap. The standard treatment involves spraying thrice a day or use 3-4 pumps of spray for each 2 cm length of the wound. Otherwise, use the spray as per the veterinarian’s advice. In rare cases, the treated pet may show signs of transient discomfort. This calls for a veterinarian advice. Keep away from pet’s eyes and if it enters the pet’s eyes then rinse off immediately. Store in a cool place with temperatures below 30 degree Celsius. Keep away from children and foodstuff. 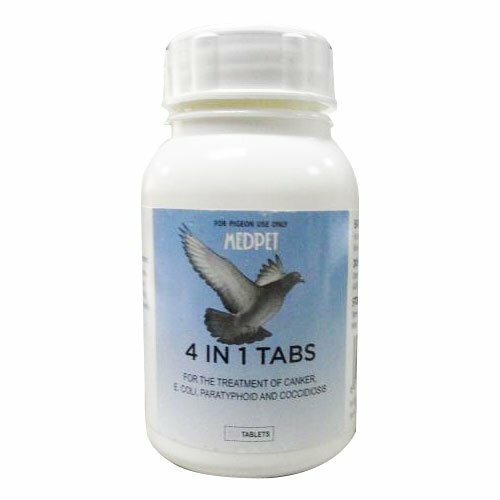 It is highly safe for all breeds and sizes of dogs. Use rubber gloves while using the spray. This will prevent skin and eye irritation. Consult a veterinarian if the pet shows sign of irritation or inflammation. Wound gard was my perfect choice for lizzy after she had few cuts.. After applying wound gard the cuts healed at a fast rate and did not spread any infections. 37 of 43 found this review helpful. This product is amazing. 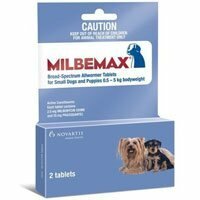 My dogs drop fleas quickly as a result of using this product. I can see their demure change as they are flea free. Thank you for making this product affordable. I keep this in stock in my first aid kit. 294 of 389 found this review helpful. The bitter taste of this treatment discouraged my furry pal to lick the wounded spot thus providing enough time for it to heal. Great product!! 296 of 326 found this review helpful.